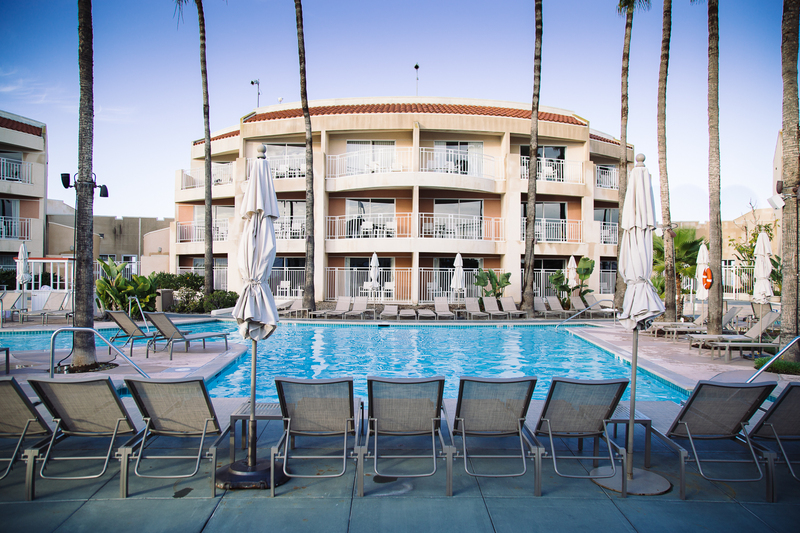 We love Coronado! 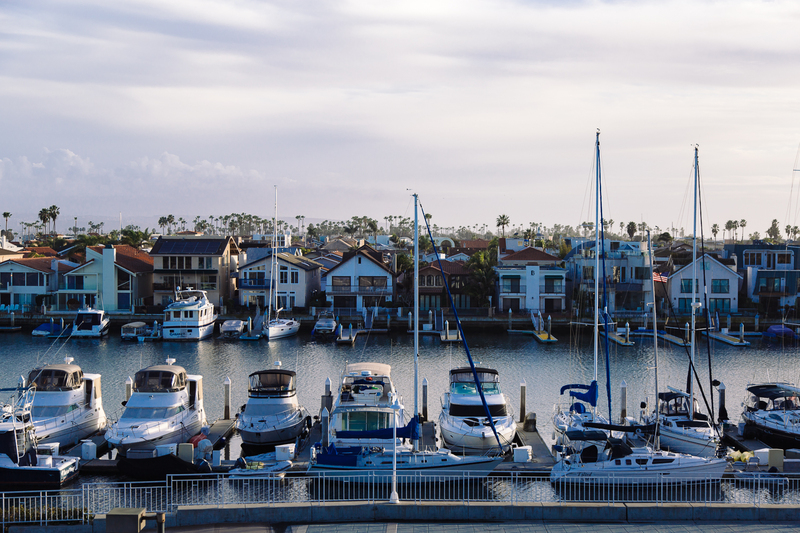 There’s something about this city’s quaint and charming nautical surroundings that makes you feel like you are somewhere on the other side of the country. 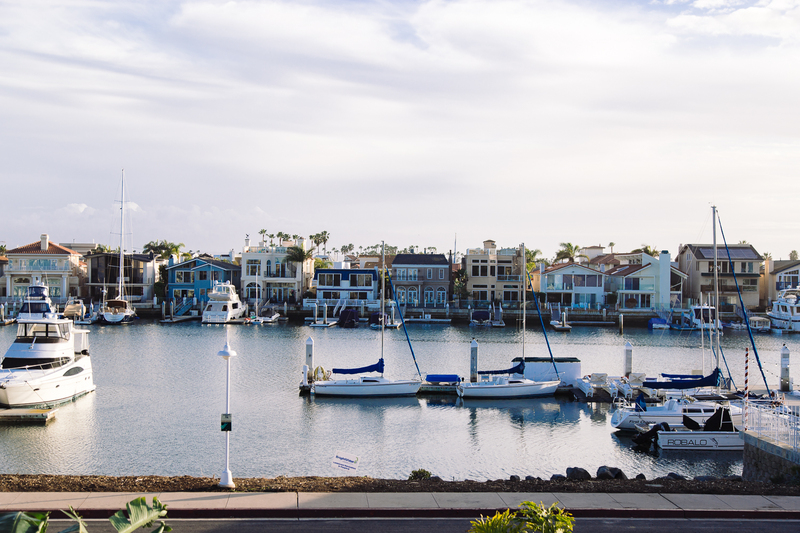 When you cross the grand Coronado Bridge over the bay and drive through the well-manicured neighborhoods, you start to slow down along with the pace of the locals. 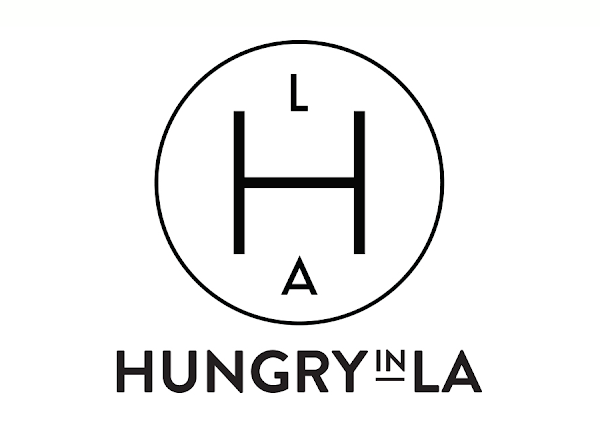 You’re no longer in a Los Angeles-rush. 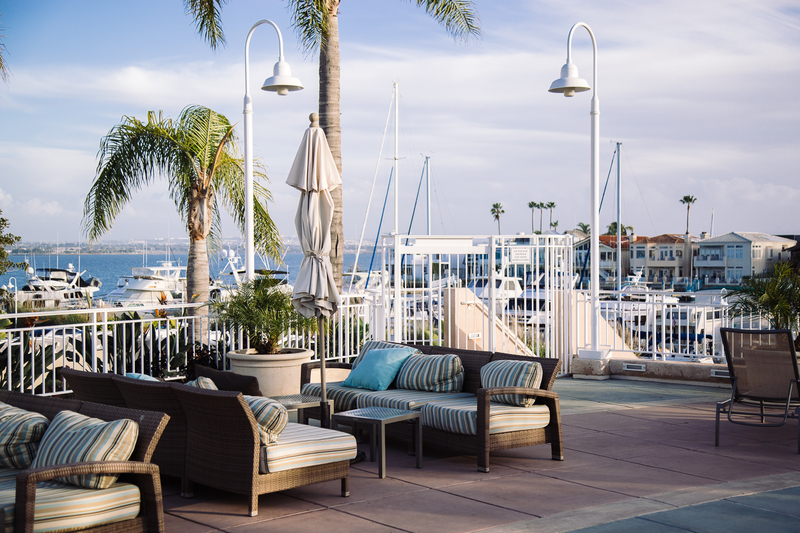 It's time to relax and Loews Coronado Bay Resort is your weekend escape to do just that. 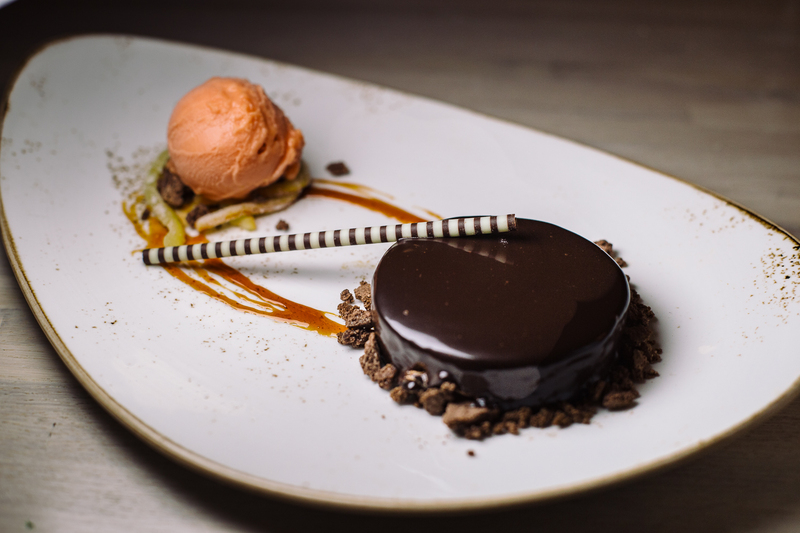 While the resort itself is impressive and the perfect location for a weekend away, the newly opened Crown Landing restaurant is remarkably one of the best reasons to visit. 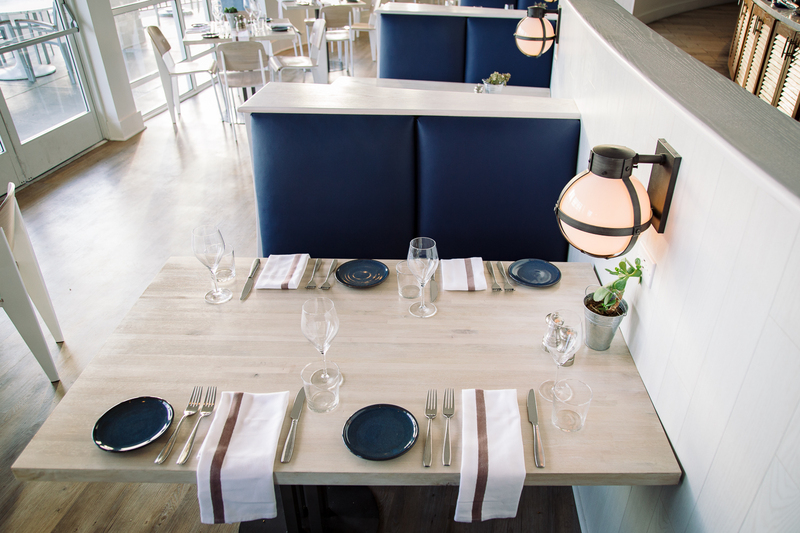 The space is bright and refreshed, with accents of nautical blue hues. 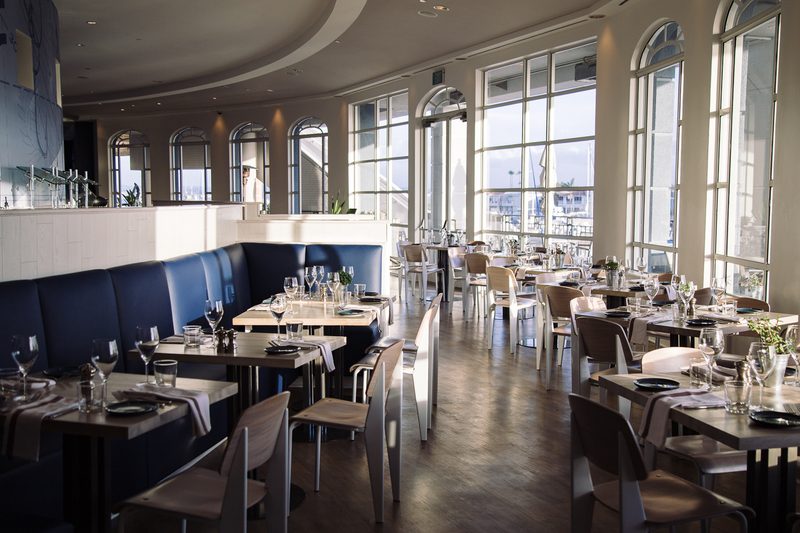 The large floor-to-ceiling windows give great views of the marina. 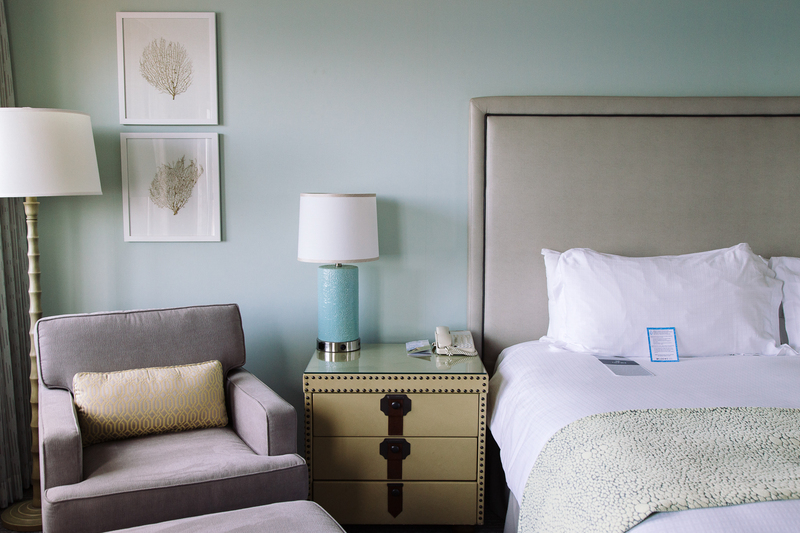 Crown Landing is the perfect mix of contemporary luxury in a relaxed environment. 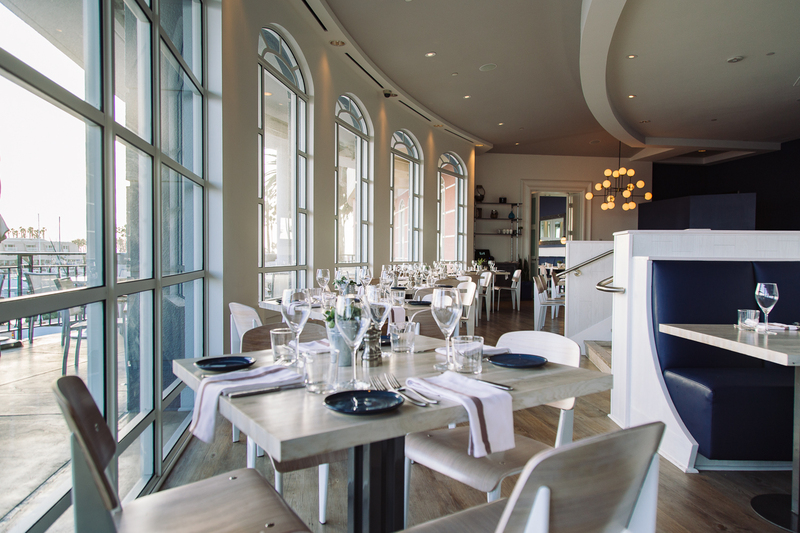 Even with such a great space, the food is the clear star. 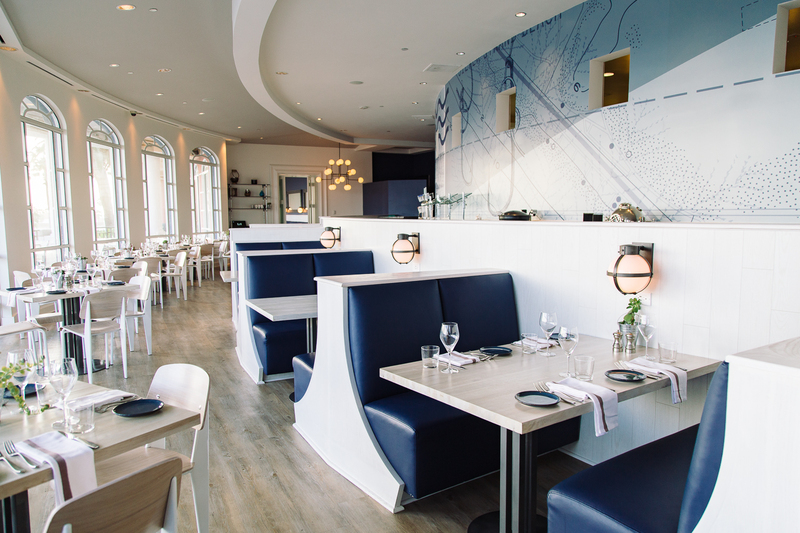 Chef Jamie Dunn highlights the very best of San Diego with California and Baja influences - think local catch ceviche, kale toast, and twists on hamachi crudo. You can’t go wrong with ordering from the seafood-driven items, especially the crisp octopus which will be one of the best versions you’ll ever have. It is perfectly cooked and complimented well with pickled bok chop and spicy garlic aioli. 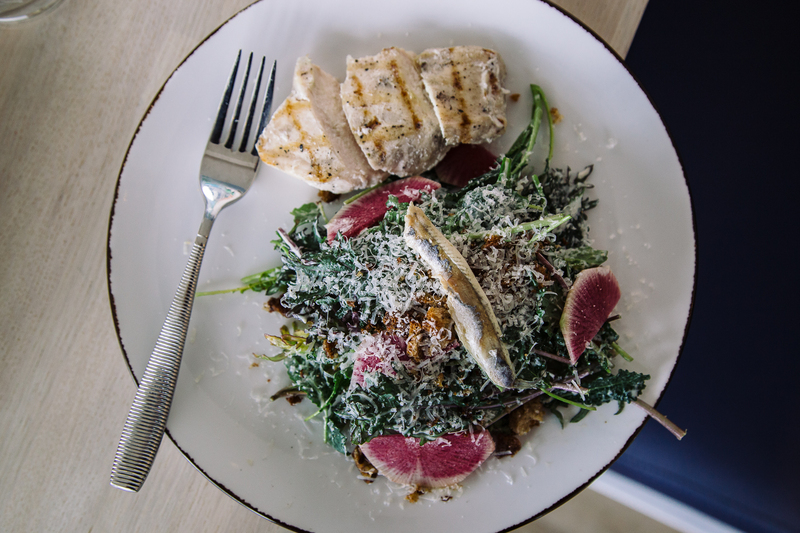 Fortunately for landlubbers, there are plenty of standout items, like the New York Strip over fingerling potatoes or the duck ragout with fusilli pasta. The cocktail menu is also a highlight, offering new twists on classic cocktails. 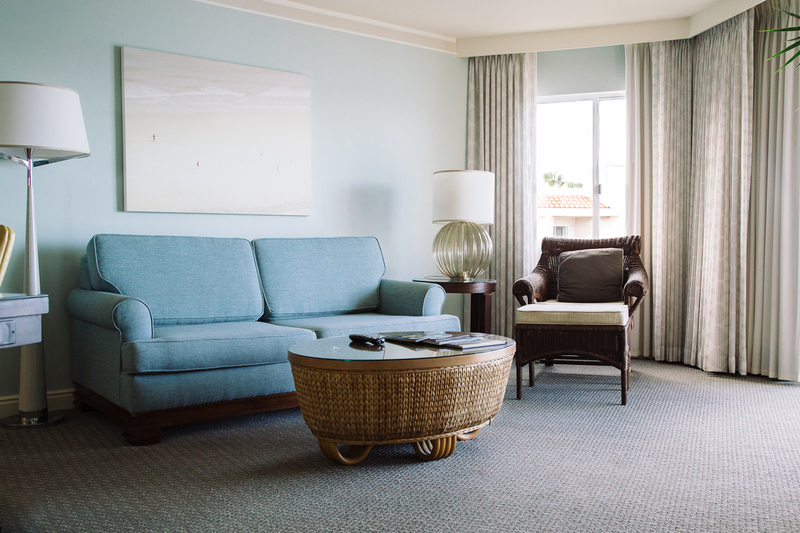 If you’re feeling adventurous, the onsight mixologist will be sure to make you something one-of-a-kind. 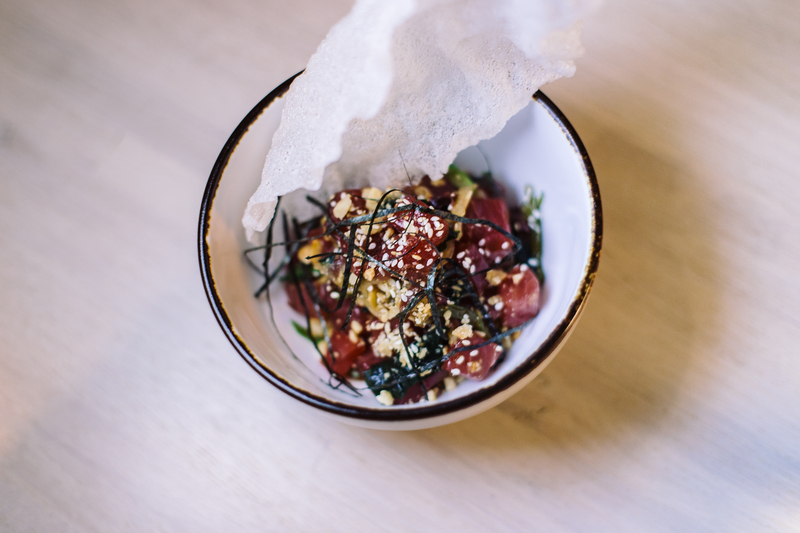 Tuna poke - sweet maui onions, wakame, scallions, rice cracker, soy dressing. 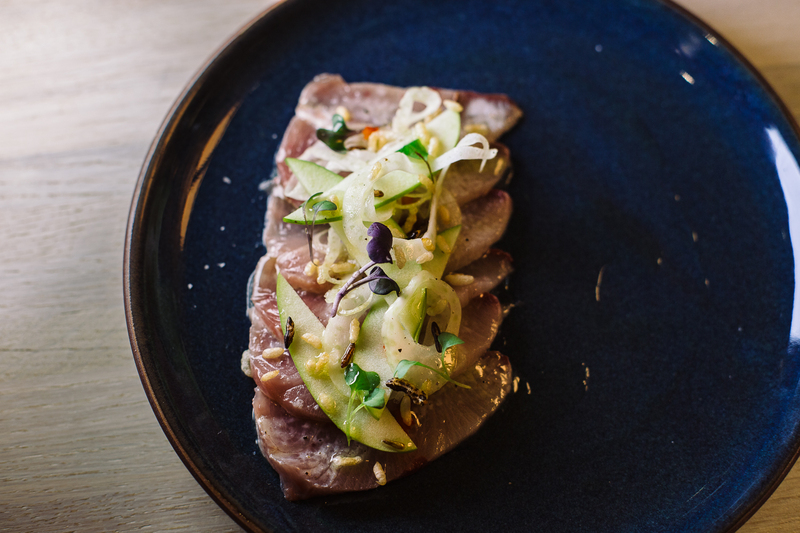 Hamachi Crudo - shaved fennel, pickled chili, apple. 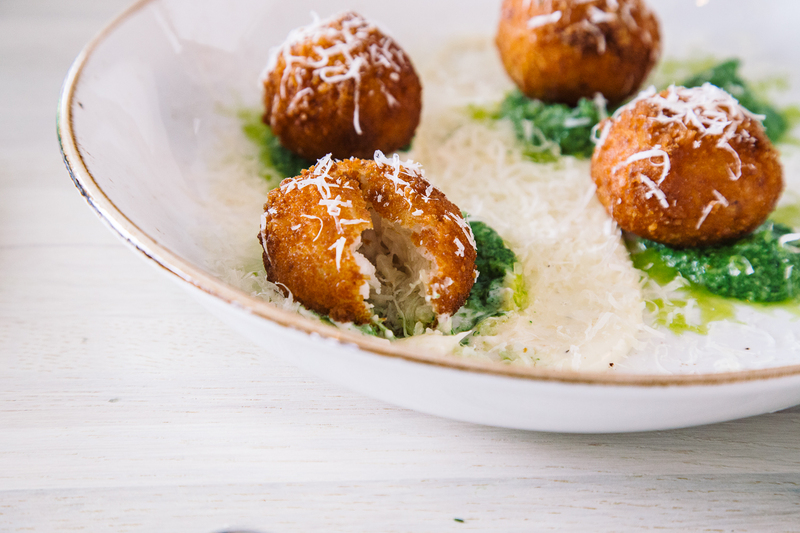 Crab Arancini with lemon aioli and herb pesto. spanish white anchovies, radish, garlic parmesan dressing. 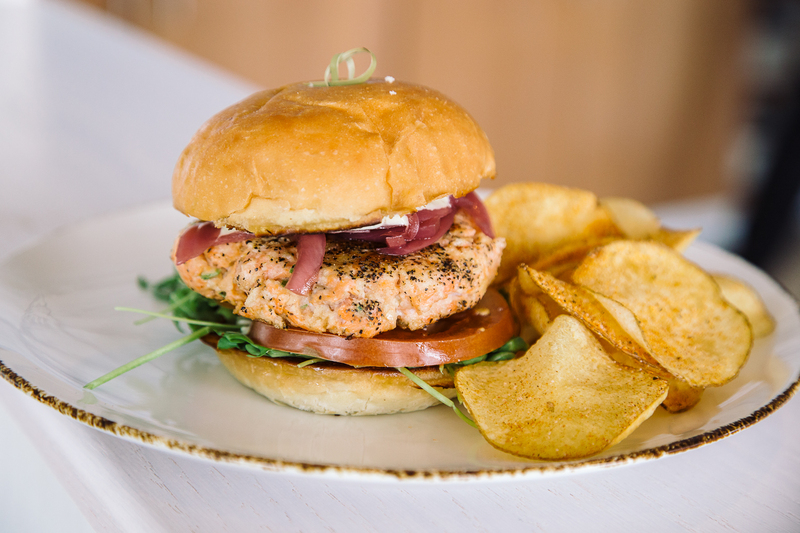 Salmon Burger with jalapeño aioli, arugula, tomato, and pickled red onions. 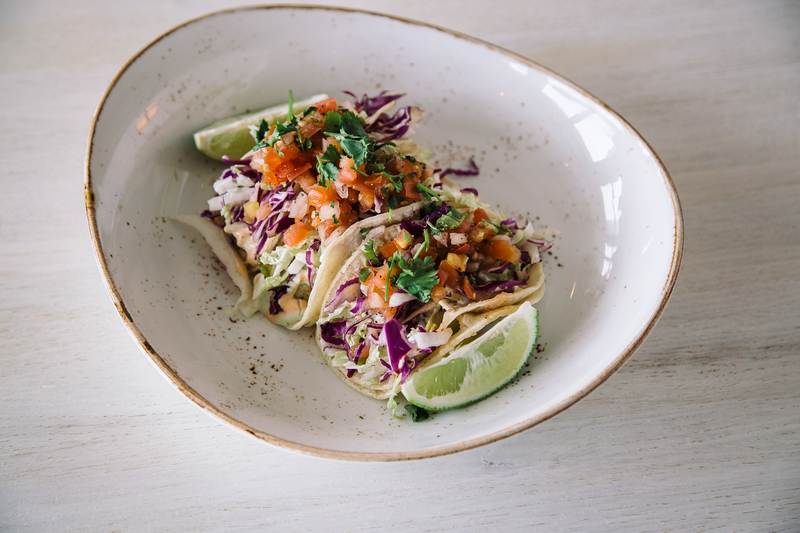 Baja fish tacos with avocado, cilantro cabbage slaw and chipotle crèma. 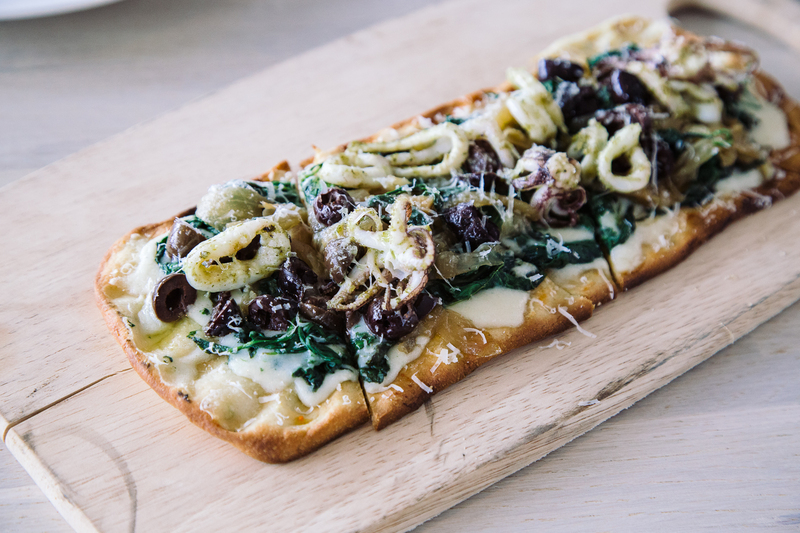 Calamari Flatbread - caramelized onions, black olives, baby spinach, chimichurri. 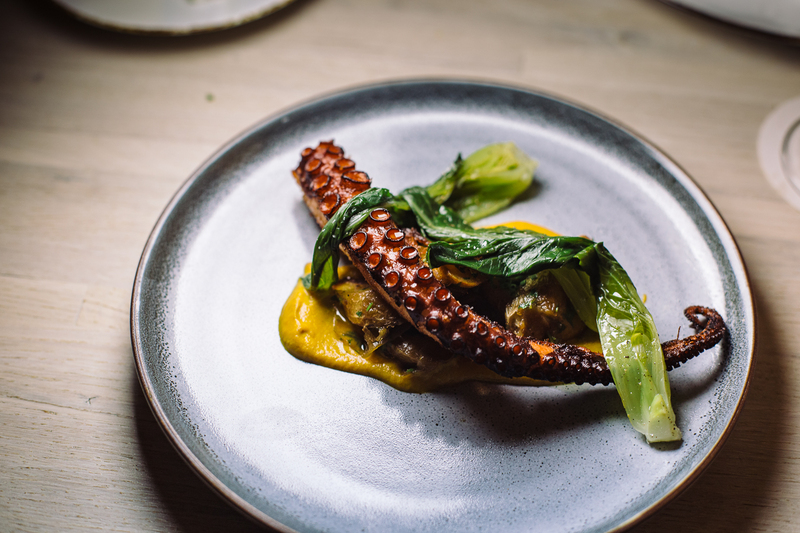 Crisp Octopus - fingerling potato, pickled bok choy and spicy garlic aioli. 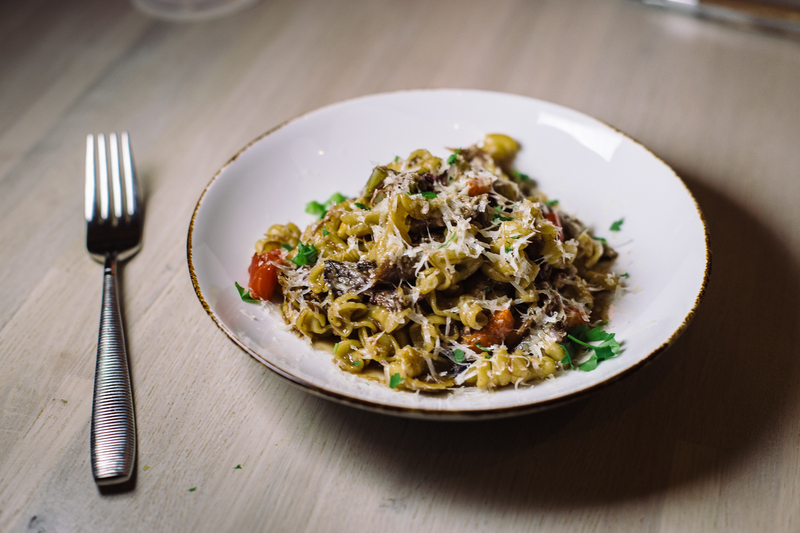 Duck Ragout - housemade fusilli pasta, grilled radicchio, pecorino romano and balsamic glaze. 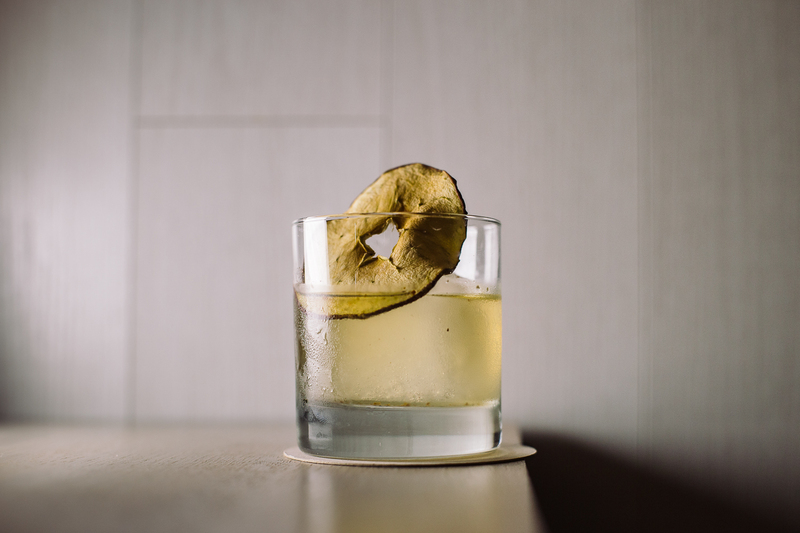 "An Apple A Day" - buttered bourbon, bitters, spice, and magic! 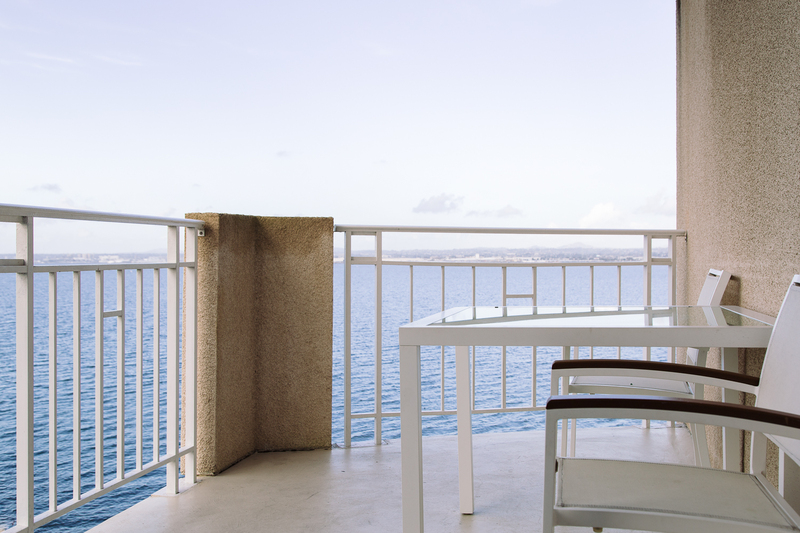 The only thing better than dining at Crown Landing is dining and staying at the resort itself. 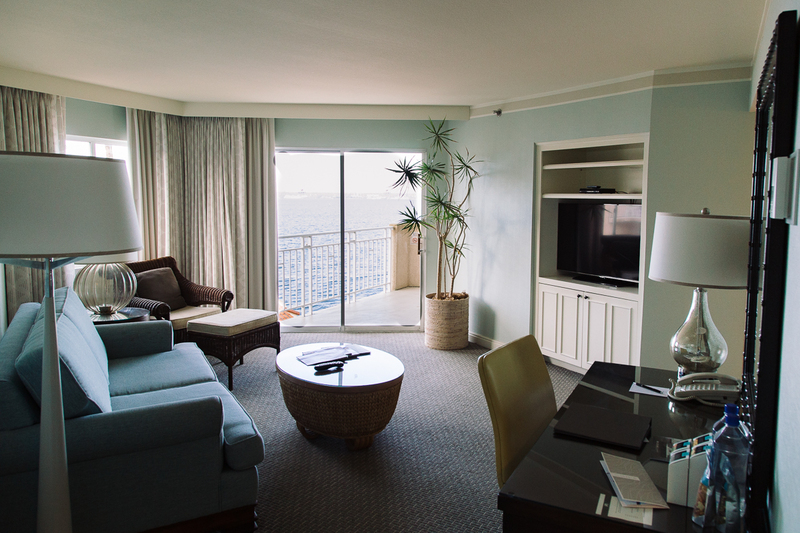 The rooms are bright, spacious, and well appointed with spectacular views of the water and the Coronado bridge. 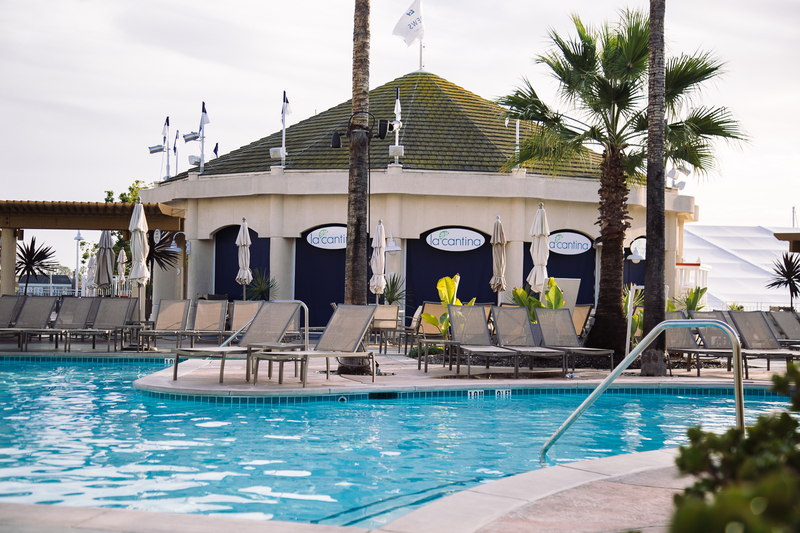 With several pools, fun water activities, and a relaxing spa, it’s difficult not to fall in love with Loews Coronado. 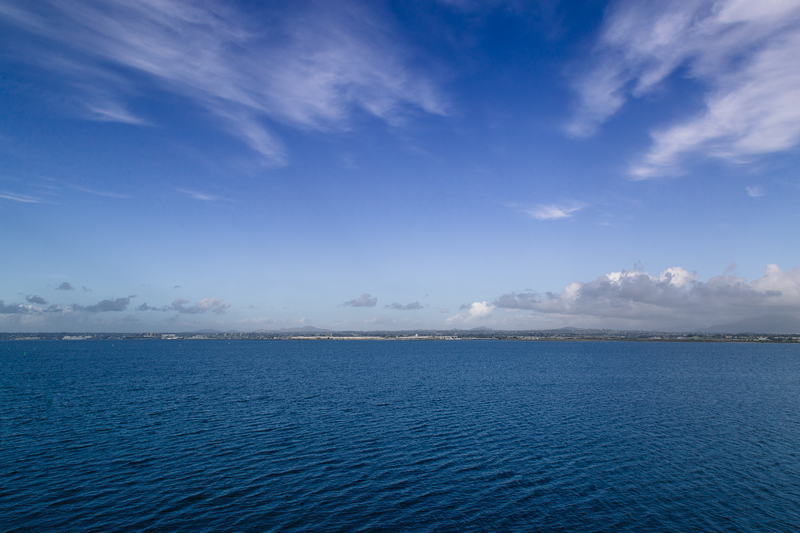 A resort with great amenities, amazing food, and a scenic waterside location, is the perfect recipe for a wonderful weekend getaway.